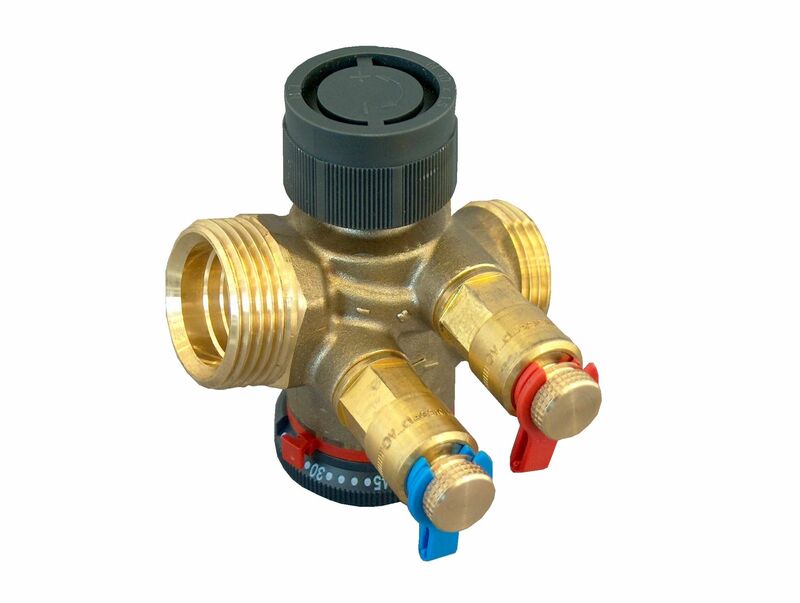 Valve combination consisting of an automatic flow regulator (with manually adjustable setting of the nominal value) and a regulating valve. 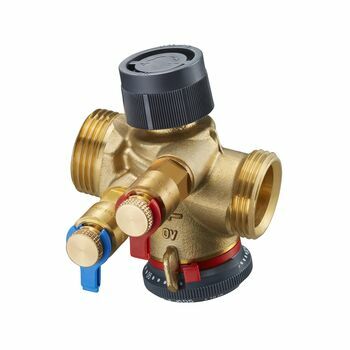 The pressure independent control valve can be equipped with an actuator, a temperature controller or a manual head (connection thread M 30 x 1.5). For installation in heating and cooling systems (e.g. central or underfloor heating systems, fan coil units, chilled ceilings, fan convectors etc.) 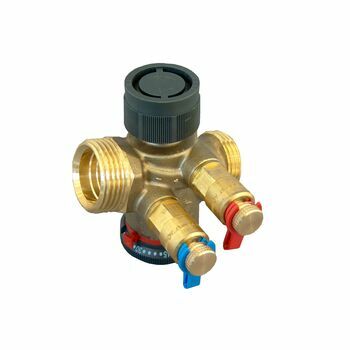 with closed circuits for automatic flow control (hydronic balancing).